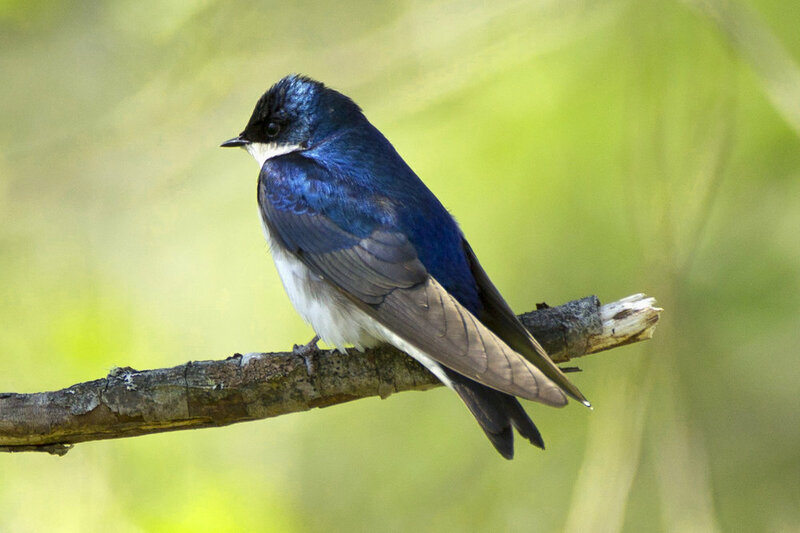 Click the link below to learn more about this online version of A Birder’s Guide to Washington, Second Edition, a 613-page birding guide for Washington State published in 2015. Members of the Washington Ornithological Society (WOS) were the book authors; publisher is the American Birding Association (ABA). This is an outstanding mobile field guide resource completely updated to the current AOU checklist. 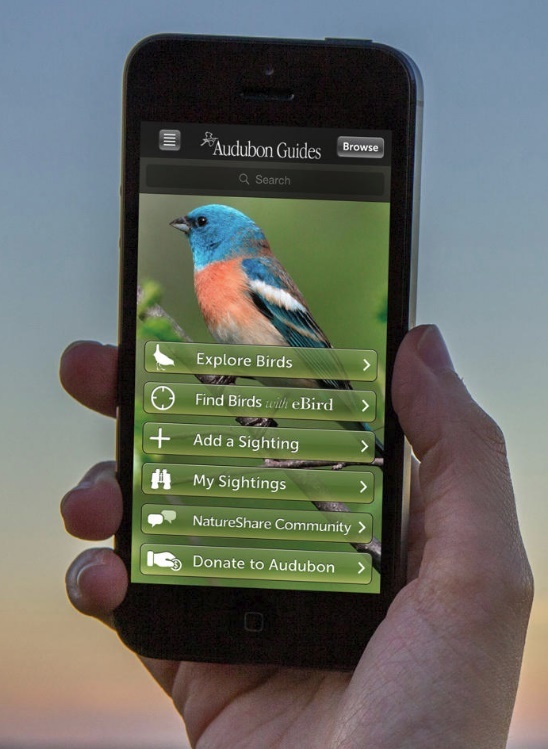 The app includes 821 species; advanced gallery view for easy comparison and search; field mark call outs; a “Find Birds with eBird” feature powered by the Cornell Lab of Ornithology; and a social community of birders who observe, identify, and share their observations and photos in the mobile app and online.